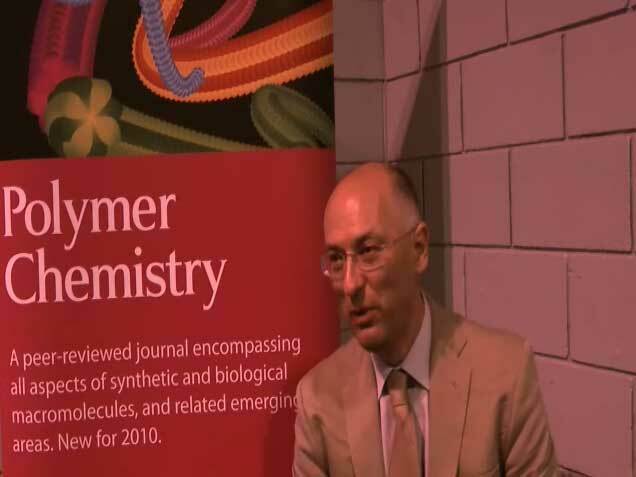 Watch the video interview of Peter Budd (University of Manchester) as he talks about polymer membranes for gas separation. If you’d like to know more about this topic why not read the review on ‘Highly permeable polymers for gas separation membranes‘ by Peter M. Budd and Neil B. McKeown, Polym. Chem., 2010, 1, 63-68.